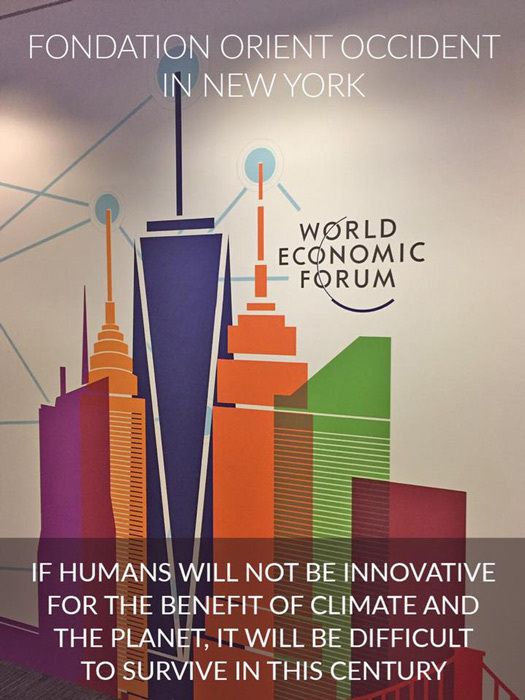 In the past days, the Fondation Orient-Occident flew to New York to take part to the Sustainable Development Impact Summit, held on the 18th and 19th of September. Yasmina Filali, the main rapresentative of the Foundation, participated together with other 700 members from government, business, civil society and international organizations. 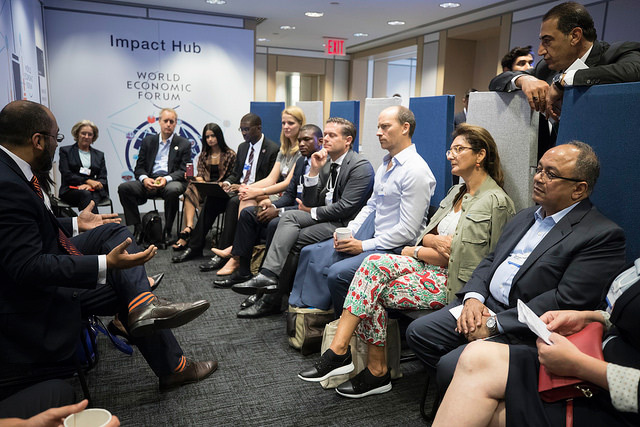 The inaugural Sustainable Development Impact Summit provided a new platform for strengthening public-private engagement to advance creative solutions and deliver on the ambitions of the 2030 Agenda for Sustainable Development. Many topics were discussed, but focus was on improving and impacting at the social level, as well as on finiding solutions to better the state of the planet, the climate and our environment as a whole.